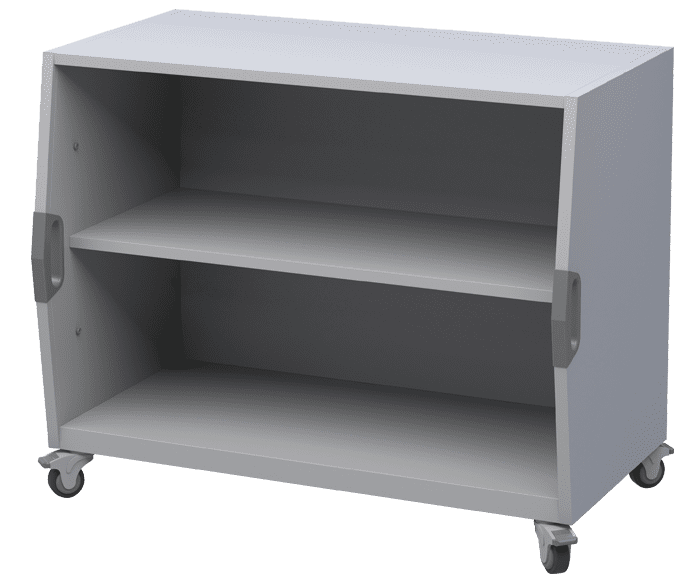 This versatile, mobile piece offers a sleek design solution for classroom storage and makerspaces and is available with either tote bins or fixed open shelves for large format storage. 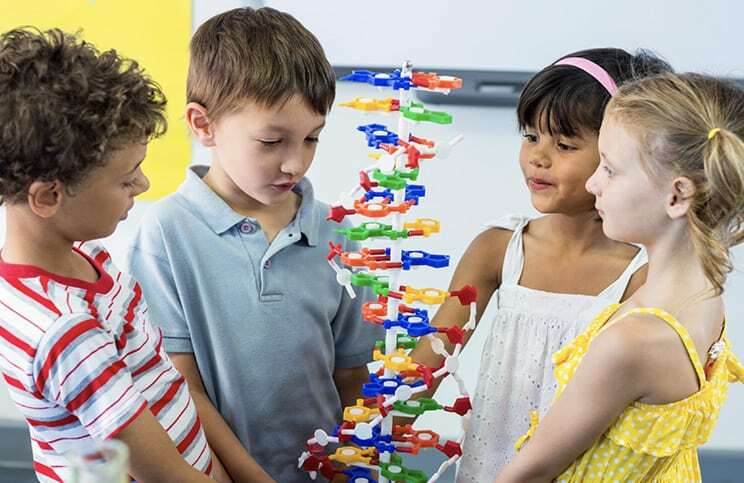 As part of the Explorer Storage System, the Cubby Cart is perfectly sized for younger students. Or, it can line up nicely with the Rover or Maker tables and be used as a support storage unit with an additional work top for your makerspace. 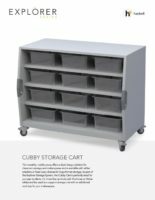 Learn more about the Cubby Storage Cart and all of its features for classrooms and educational spaces. 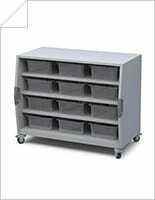 Download image resources for the Cubby Storage Cart. Get design resources for the Cubby Storage Cart as sketchup files. Get design resources for the Cubby Storage Cart as rvt files. 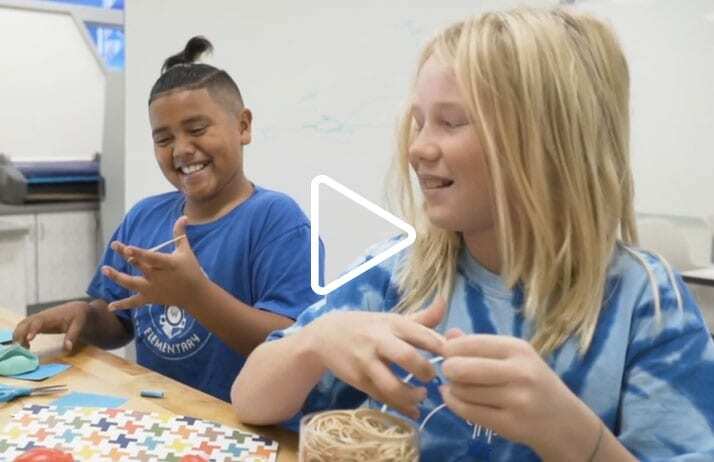 To learn more about the Cubby Storage Cart, the Explorer Series, and other Haskell solutions for education, please complete the form. If you wish to speak with our sales team now, please call 1-800-334-8888.